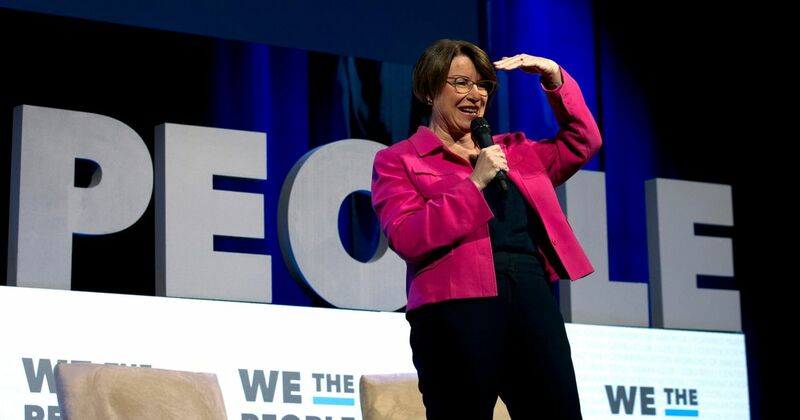 Klobuchar is the latest Democrat to agree to a televised hourlong sit-down with network disdained by many Dems. 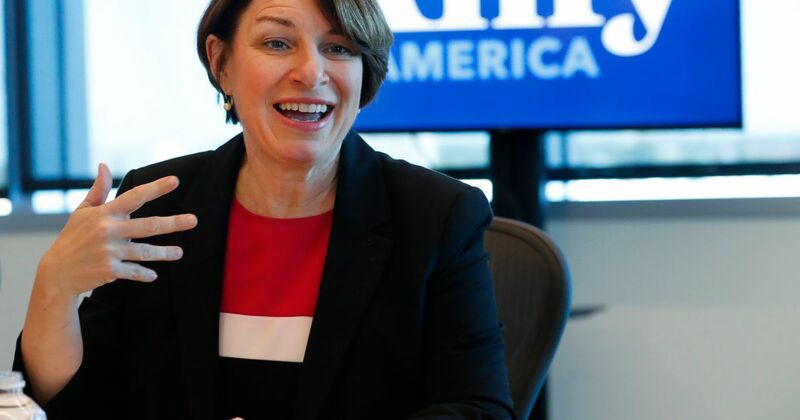 Sen. Amy Klobuchar raised more than $5.2 million in the first seven weeks of her presidential bid, the Minnesota Democrat's campaign announced Monday. 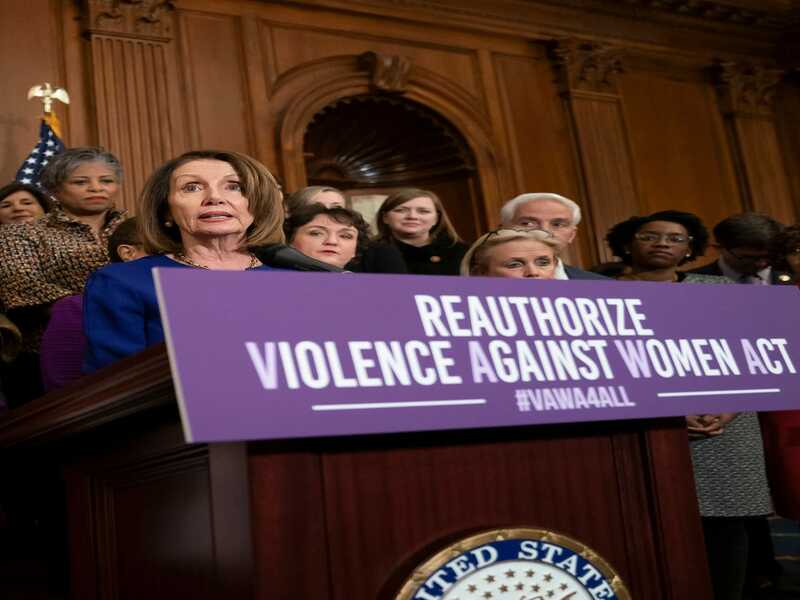 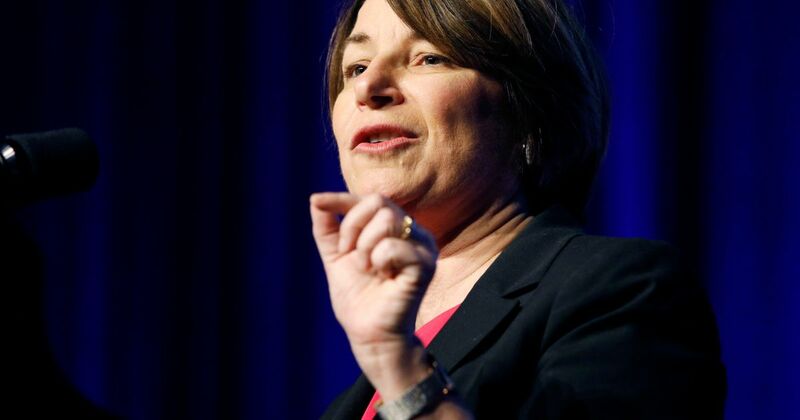 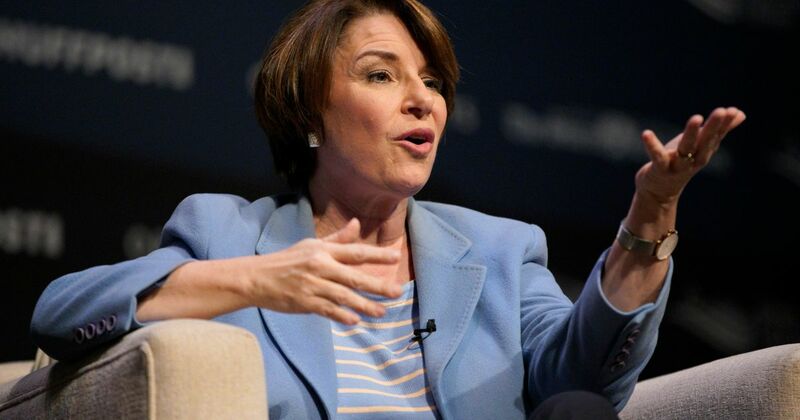 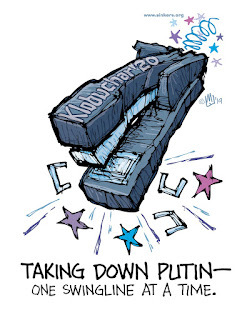 Flugennock's Latest'n'Greatest: "30 Seconds Over Moscow"
Amy Klobuchar says the First Step Act was a much-needed reform for our federal prison system, but it's time to do more. 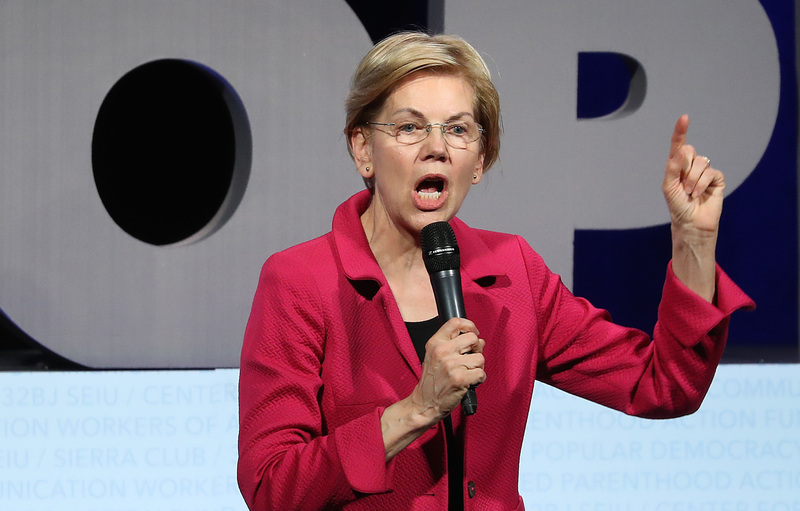 If elected president, she says she will create a clemency advisory board and a White House position dedicated to all issues of criminal justice reform.